[Seoul] Located just a stone throw away from Garosu-gil (Ginkyo tree-lined streets) which is known for being a trendy, upmarket and fashionable district, is the Ganjang Gejang 간장게장 Alley. 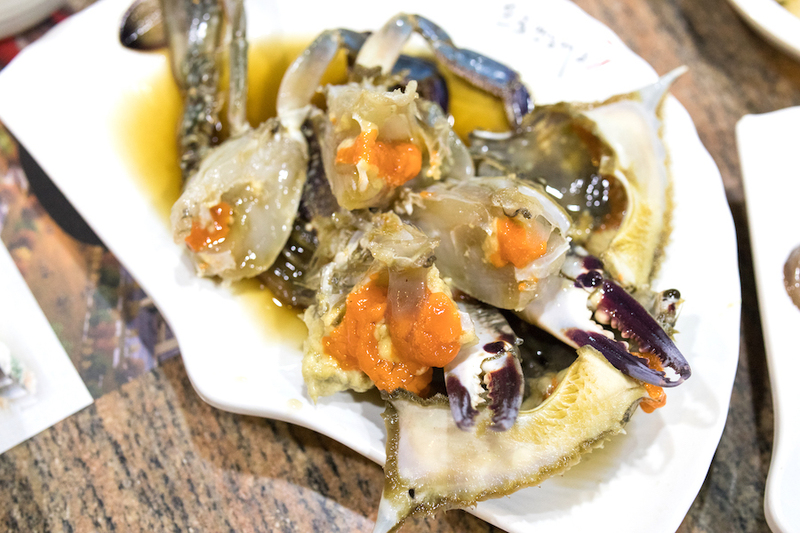 Ganjang Gejang would refer to “soy-marinated raw crabs”. “Gejang” is made up of 2 words: “ge” means ‘crab” while “jang” means sauce, and thus it means crab marinated in sauce. 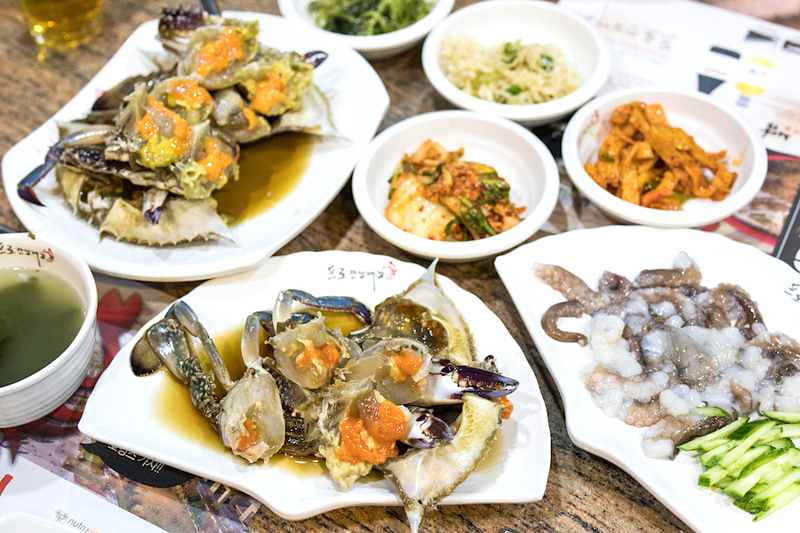 As a traditional exotic delicacy in South Korea, Ganjang Gejang caters to a specific group of diners who enjoys raw crabs, marinated in soy sauce, salt and alcohol for few days before it is chilled and served. Walking along Ganjang Gejang Alley (Sinbanpo-ro 47-gil), many shops there (and thus the name) can be seen selling soy-marinated crabs with live crabs in their tanks, some of them are opened for 24 hours so diners can get them at any time of the day. 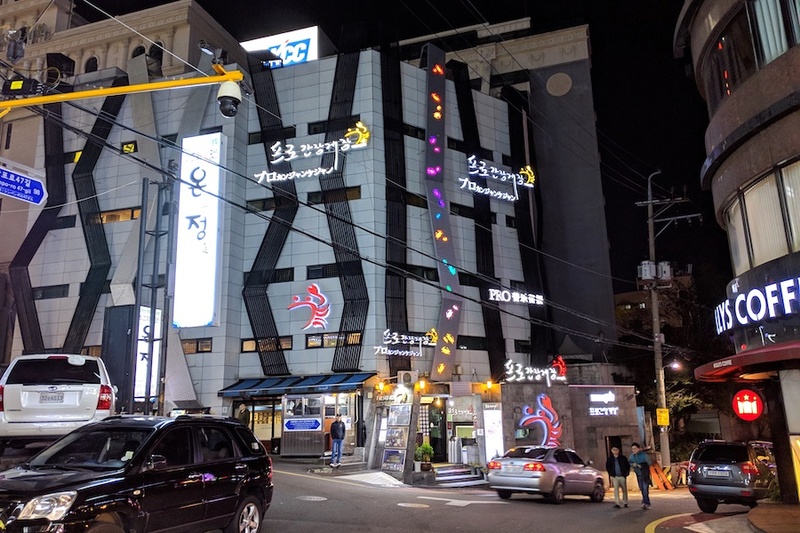 The one place that stood out the most will be Pro Soy Crab 프로간장게장, with an entire building (5 storeys high) on its own and offers valet parking services. Well loved by the local artists and celebrities, many photos and autographs can be seen hanging on the walls. 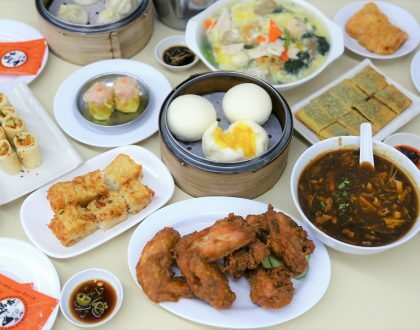 Menu is available in English and Chinese, with photos of the dishes included to aid in ordering. 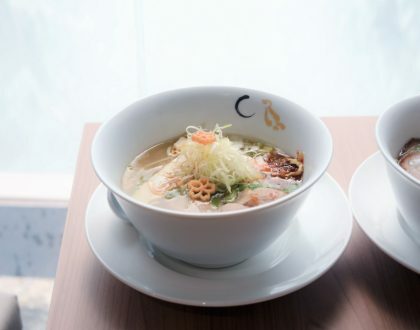 Note that they have 2 outlets in Japan and 3 in China too. 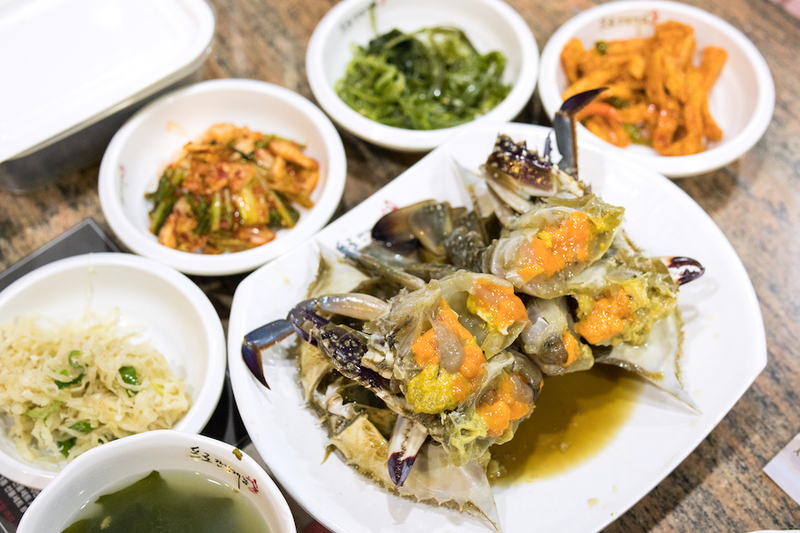 Opened in 1980 and believed to be one of the pioneer Ganjang Gejang restaurants, Pro Soy Crab 프로간장게장 uses female blue crab harvested from the West Sea of Korea (around Yeonpyeongdo Island) during Spring (April – June). This is when the female crabs are full of roe and have firmer flesh. The crabs are then marinated in their secret soy sauce “Jeopjang” for 3 days to get fuller flavours. 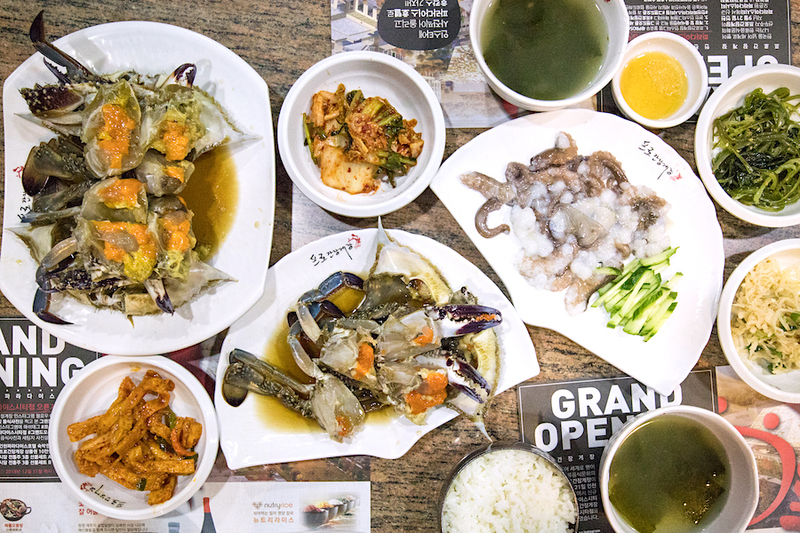 Their signature dishes prepared using the blue crabs include Ganjang Gejang (Large KRW 100k, SGD121/ Big KRW 87k, SGD105/ Small KRW 67k, SGD81) and Spicy Yangnyeom Gejang (Large KRW 105k, SGD127/ Big KRW 90k, SGD 109/ Small KRW 70k, SGD85). However, each dish comes with 2 crabs, beautifully sliced into halves to show the golden crab roe from the female crabs. My favourite part of the Ganjang Gejang is the crab shell coated with the soy sauce. Add some rice and crab roe to get a good mix of everything. 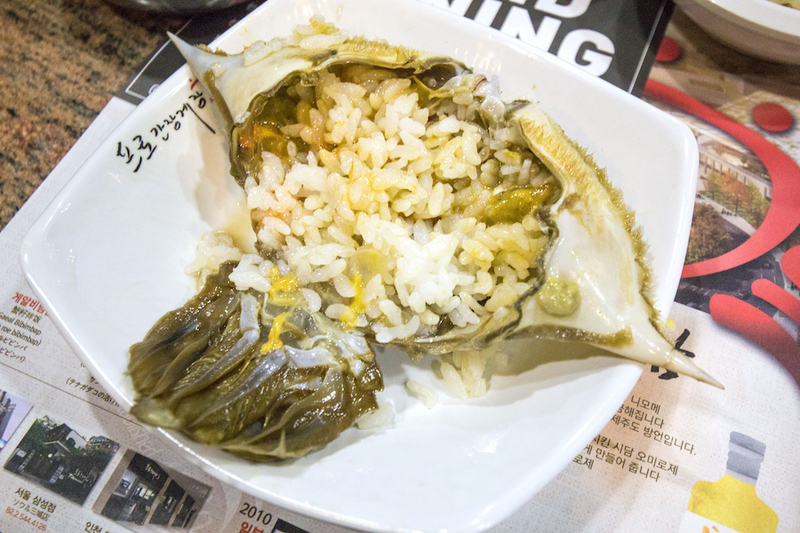 Gejang is also known as the “Rice Thief” due to the saltiness of the marinated crab, and one might be eating more rice than usual to balance out the taste. The first bite into the chilled soy-marinated crab meat is quite similar to sashimi dipped in soy sauce, until the strong fishiness smell hits me in my face. Well, it is quite an experience though I am not exactly a fan of the frozen jelly-like texture. 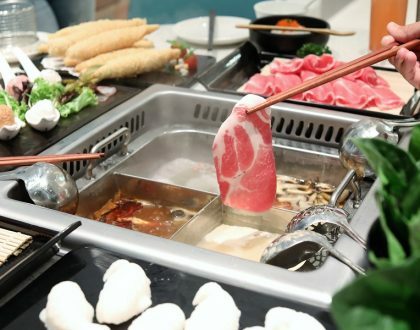 Unlike cooked crabs, the meat was translucent, somewhat raw and may not be suitable for everyone.